Savvy Spending: Rare Savings on Samsonite Luggage! 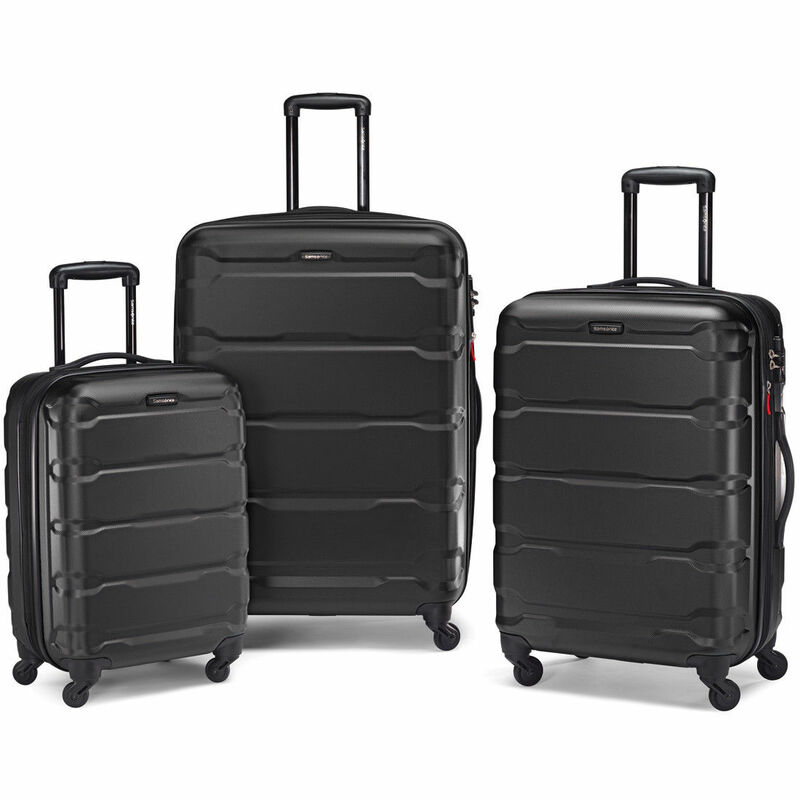 Get a 3 piece spinner hardside set for just $189! 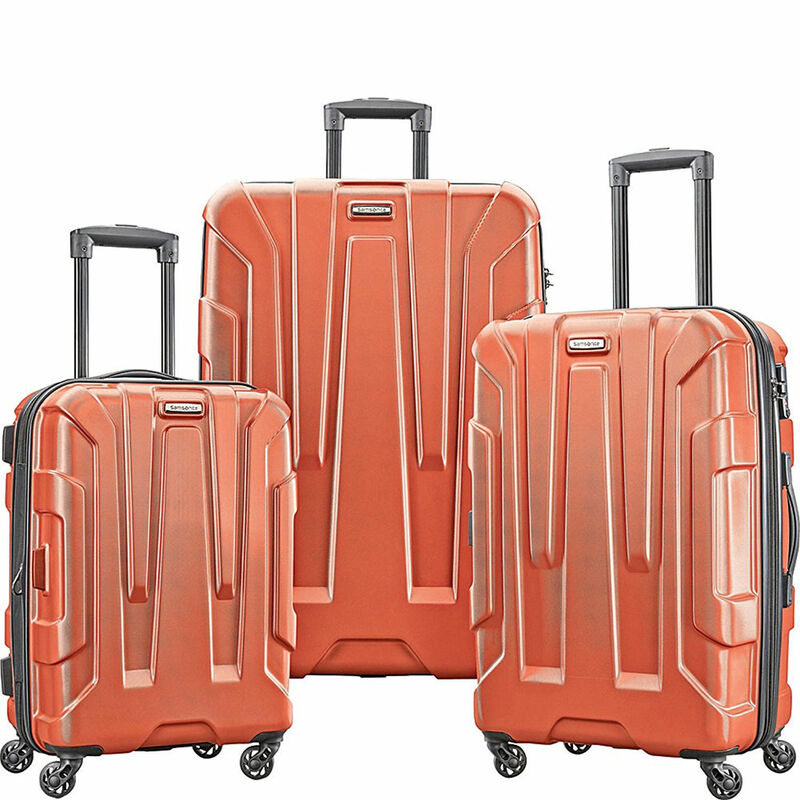 Rare Savings on Samsonite Luggage! 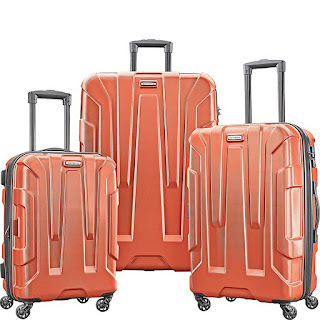 Get a 3 piece spinner hardside set for just $189! Here's a rare savings on Samsonite Luggage! 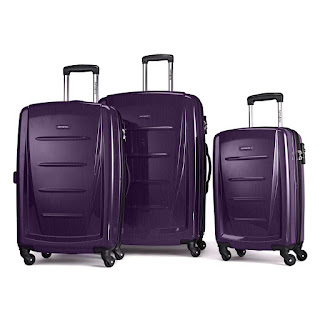 Buy Dig on eBay has select 3-Piece Samsonite Spinner Luggage Sets on sale starting at $189.99 with free shipping. Start at Top Cash Back for an additional 1.5% cash back.